Fresh drinks, pools and air conditions aren’t sufficient for you to face this heatwave? No worry a newborn innovating product is here to support you! The mist spray is a smart spray which provides you both coolness and moisturizing. Don’t hesitate to test this product it may soon become an everyday must! Several brands offer this clever kind of product; it’s up to you to make your choice to find the one which suits you the best. 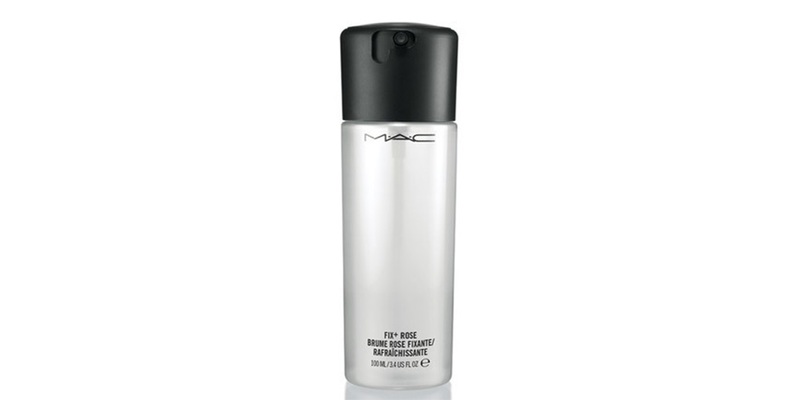 The famous MAC Fix+ is a mist with a very pleasant cooling effect containing green tea, chamomile and cucumber. This product is not mattifying but it can be used to enhance transparency for a natural look on a blush powder for instance. 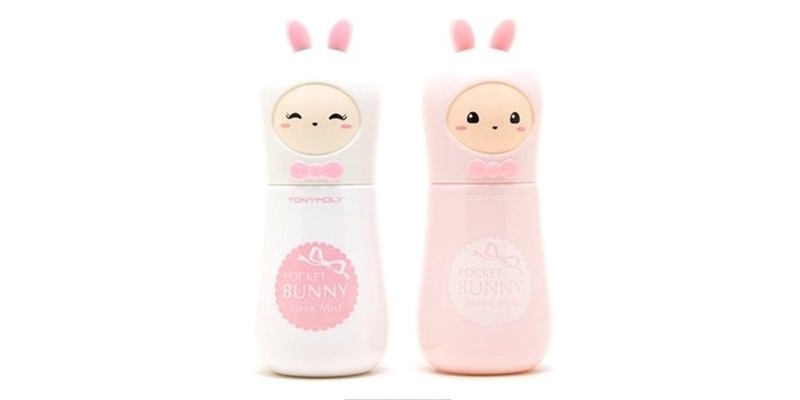 The pocket Bunny Mist from Tony Moly is a multi-functional face mist which instantly hydrates, sets makeup, and supports skin elasticity. Infused with fruit extracts including aloe Vera, it helps to soothe irritated skin. The product exists in 2 versions, for normal and oily skins. The pocket Bunny Mist also has a mattifying effect. 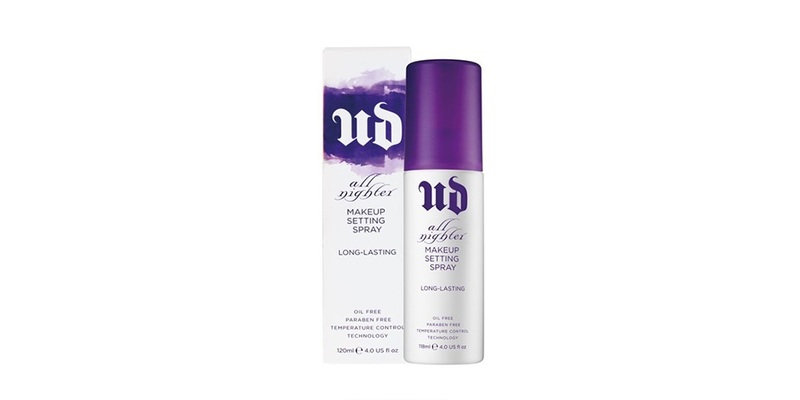 Urban Decay also offers its version of Makeup setting spray mist. Versatile enough for all skin types, this clinically tested spray mists on weightlessly to keep your makeup looking just-applied for up to 16 hours. This was an overview of the different products proposed but others exist. Choose your own for a new fresh beauty ritual in the summer !